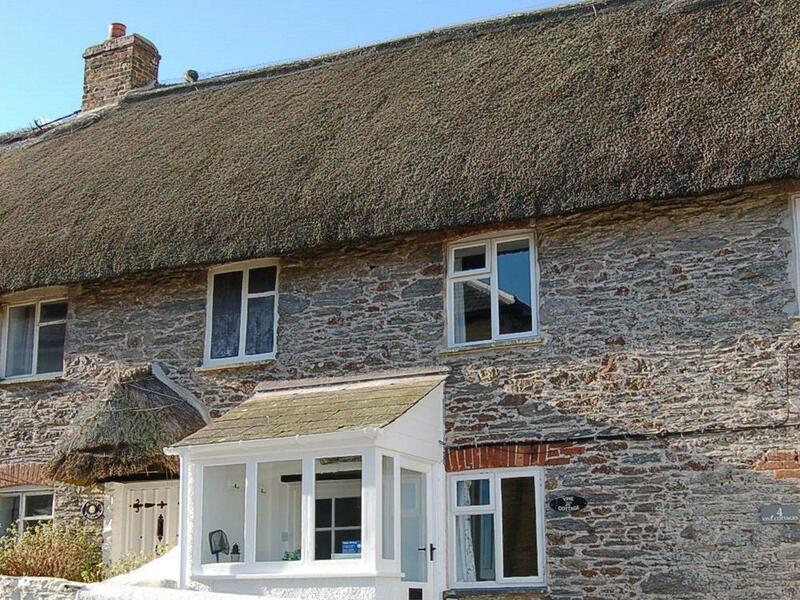 Vine Cottage is a holiday cottage by the sea in East Prawle , outstanding for family beach holidays. 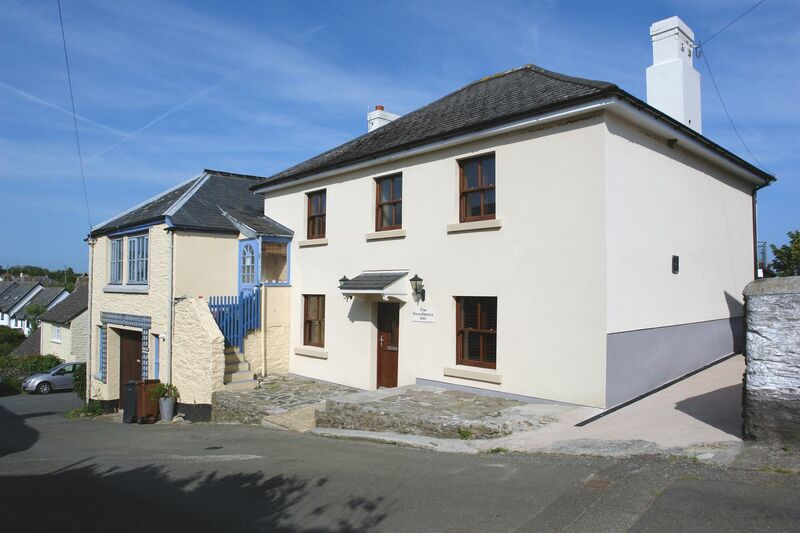 Vine Cottage sleeps 4 and has 2 bedrooms and is great for relaxing near the beach, Vine Cottage also welcomes dogs. The Providence Inn in Devon is a sizable property, The Providence Inn in East Prawle accommodates up to 16 persons and does not allow pets.